I hope you find great value in these Quotes about Coffee from my large collection of inspirational quotes and motivational sayings. or walking their dog in the dog park. We live in an instant-coffee world. Sometimes real-world solutions take a little longer. piping hot pot of coffee. Oh, I've tried other enemas. T-shirt or coffee cup unless we approve of it. Starbucks now spends more on health care than it does on coffee beans. I always have coffee without sugar, you know. Too much coffee and Gatorade. It's a hell of a mix. the first often tasting like the second. 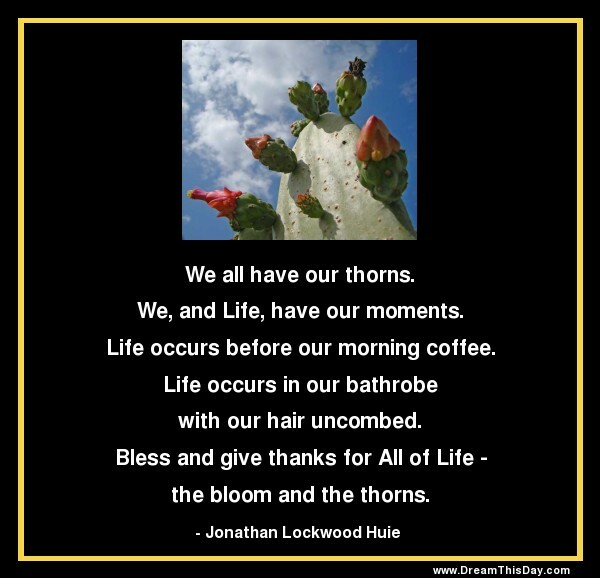 Thank you for visiting: Coffee Quotes.